Dynamic increases the performance of OOH campaigns. 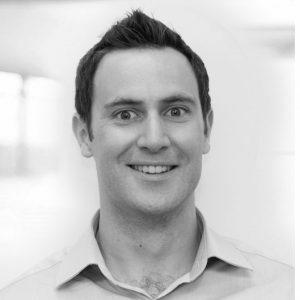 People are subjected to a staggering 10,000 brand messages a day across all media channels. One way to cut through this clutter and be more memorable is to ensure that your brand message is as relevant as possible, and we know through proprietary research that over 50% of people expect DOOH advertising to be more relevant to them. Furthermore, campaign research across 12 separate campaigns delivered by Posterscope, demonstrates that by making an ad message more relevant increases message memorability by over 40%. Sales increased too. 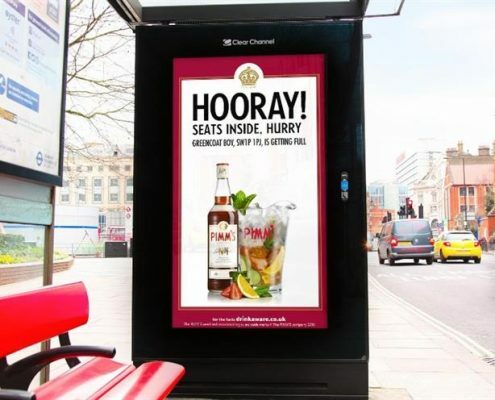 When Pimm’s created a live feed using Wi-Fi footfall trackers in nearby pub gardens to show post work commuters where to quench their thirst on a hot summer’s evening, it created a strong affinity with the summer and saw sales increase by 13percent. A direct result of using localised OOH media and dynamic copy. Originally published on Fourth Source.